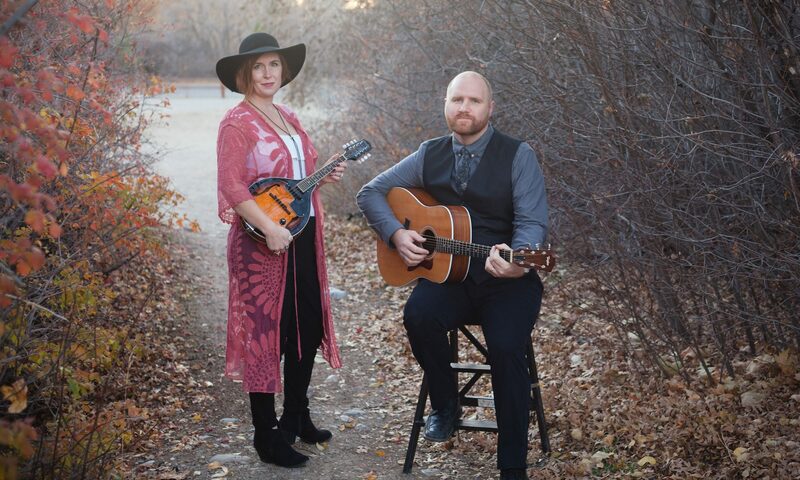 The members of duo are the husband and wife team, Jake Haws and Melissa Dupree Haws. 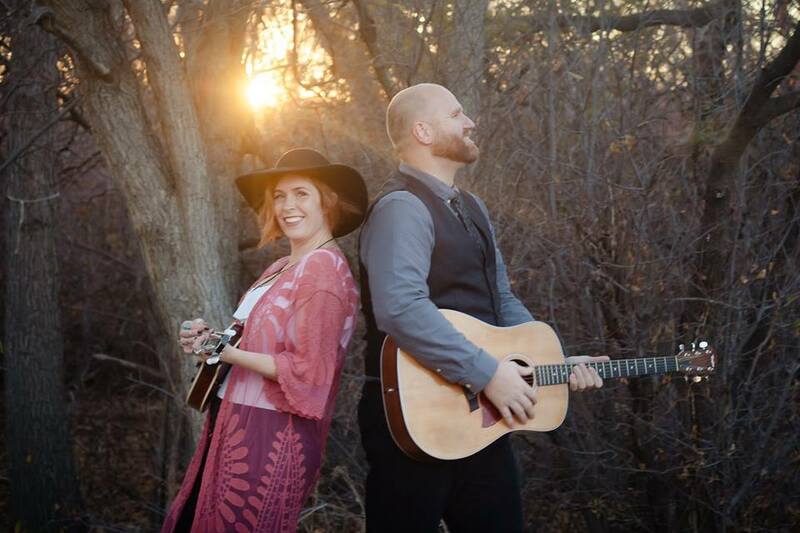 They met through their love of music and have previously performed together on other projects over the years. 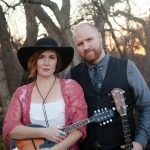 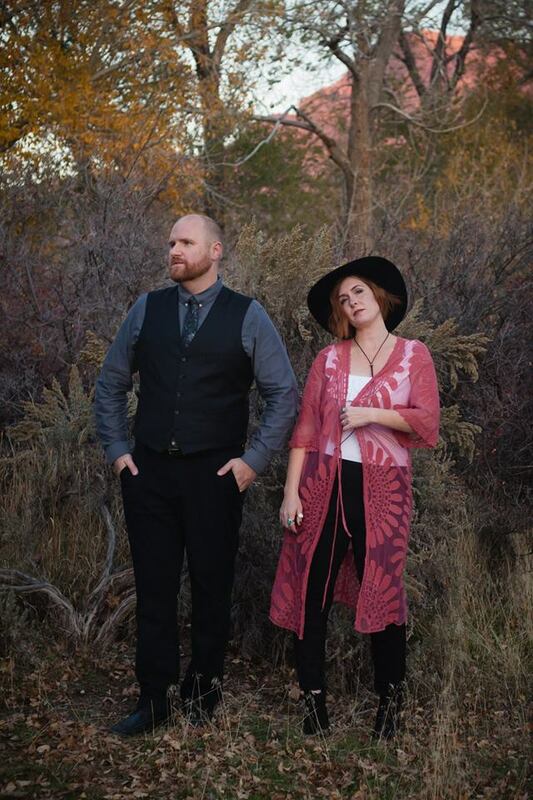 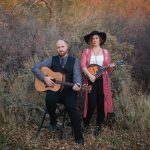 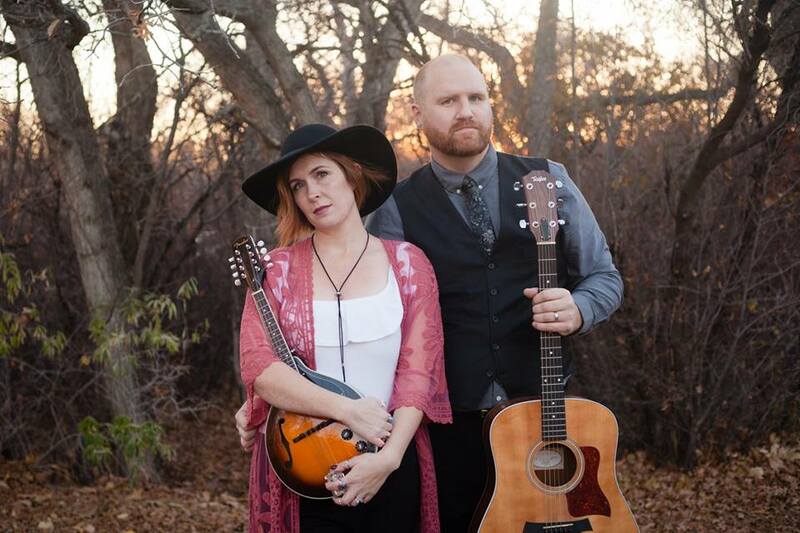 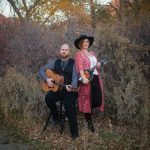 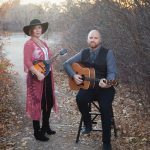 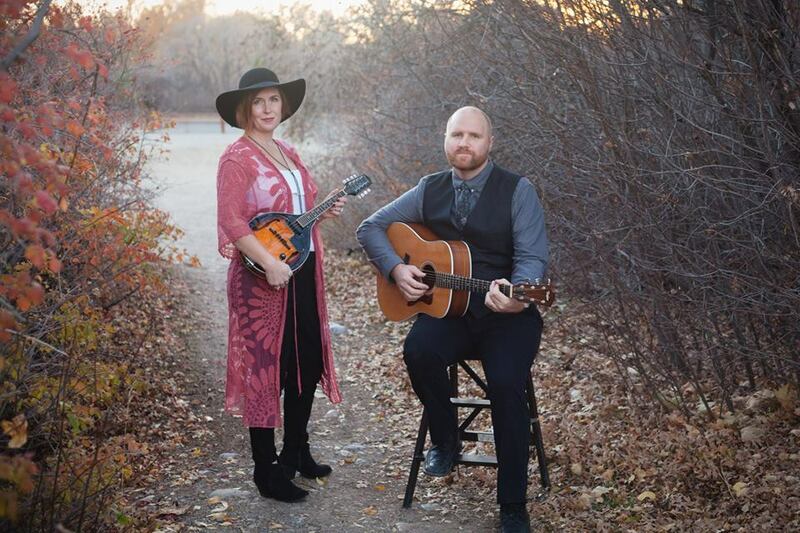 The duo’s arrangements put their own touch of these classic songs and draw influence from contemporary indie folk artists like Bon Iver, Iron & Wine, The Shins, Wilco and Fleet Foxes. 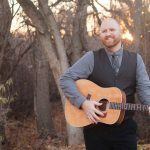 Jake has been creating music for over a decade, having performed with the rock groups Declaration and Adding Machines and writing music for films. 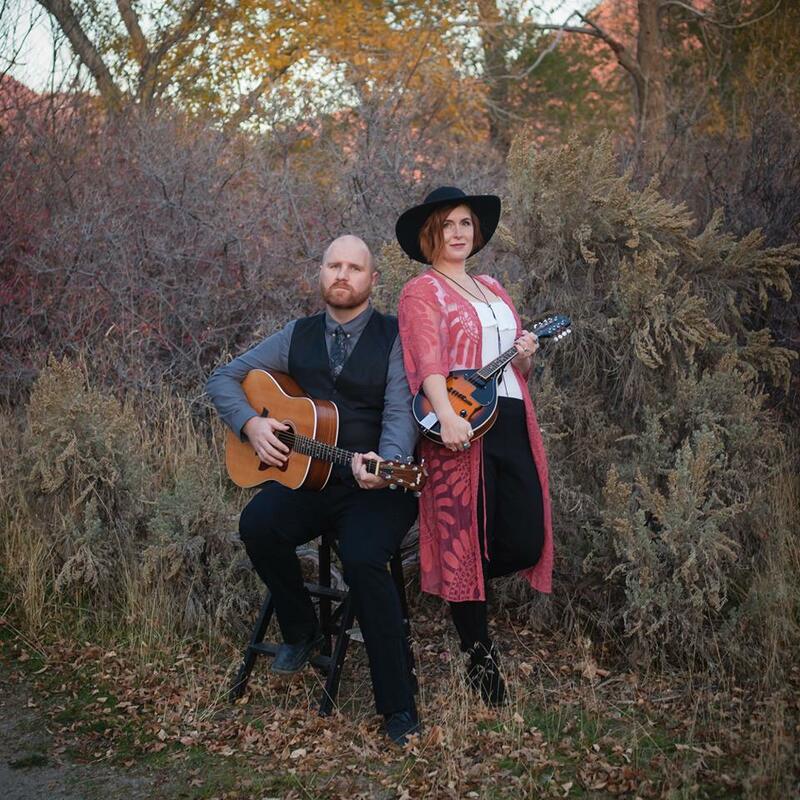 From 2005-2011, Jake (along with Melissa) also owned and managed Muse Music Cafe, a music venue and recording studio in Provo. 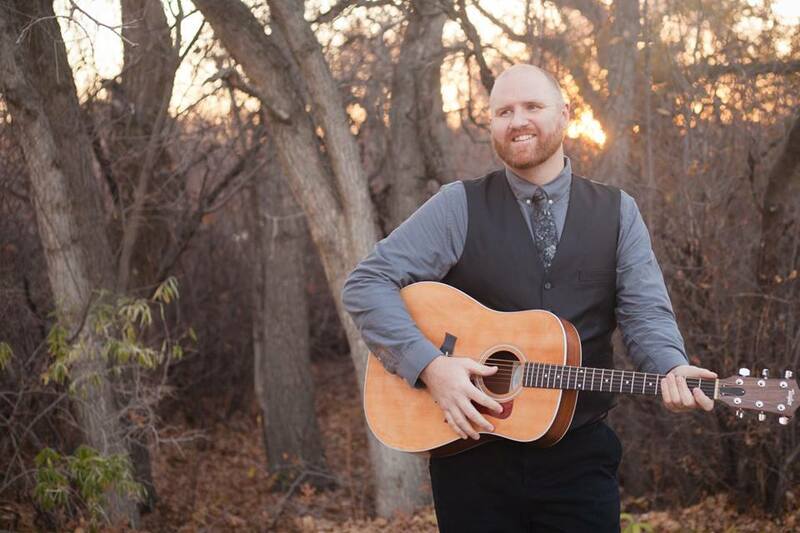 In 2012, he recorded 50 original songs over the course of 50 weeks and documented his progress in a blog. 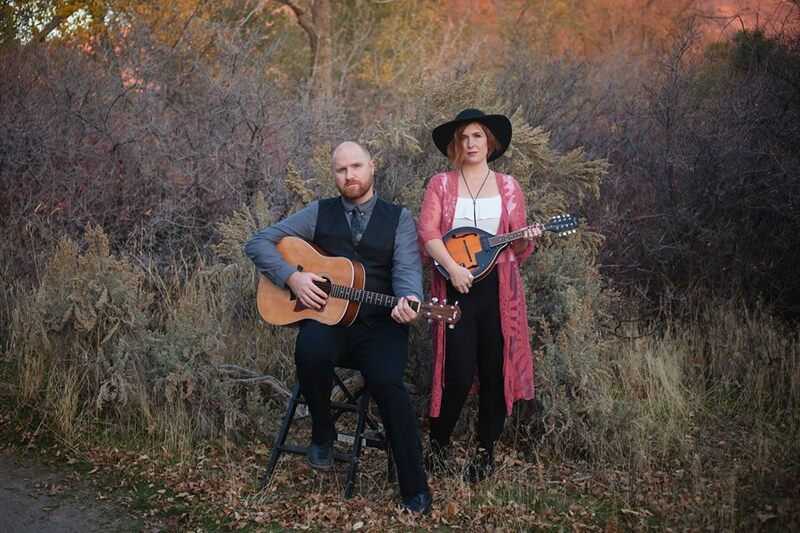 He currently produces weekly episodes of the podcast “Making Music with Jake Haws” and continues to record new original songs. 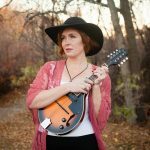 Melissa has also been creating music from a young age, writing and performing as a solo artist and as part of the rock groups NaNaNoir and Adding Machines. 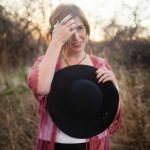 She is a professional photographer, specializing in family portraits and weddings. 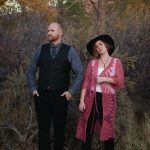 She is also obsessed with crafting, particularly creating unique Harry Potter and fantasy themed objects. 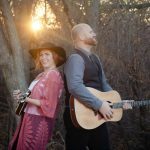 Their recordings include their self-titled EP released in 2015 and a complete song-for-song tribute of the Beatles’ Revolver album released in 2016 (in honor of the 50th anniversary). 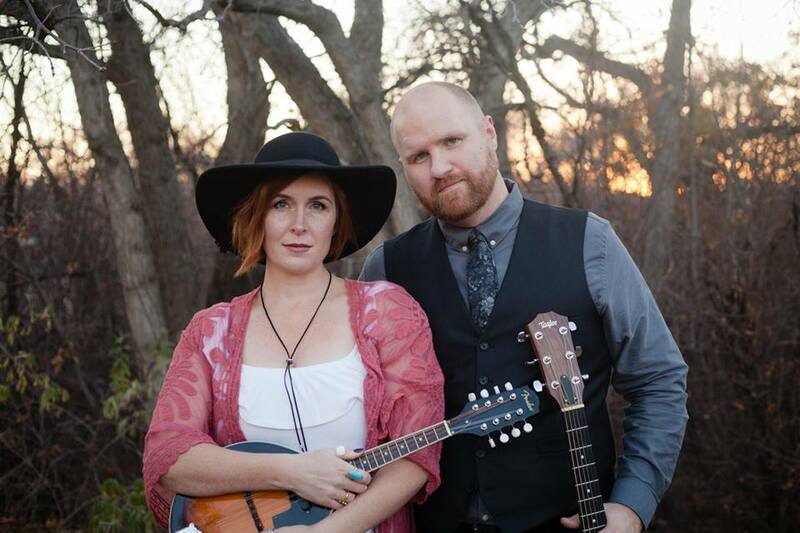 Both of these collections were recorded with previous bandmate, Matt Weidauer. 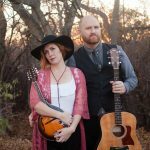 The Fab Folk are available to perform at festivals and special event occasions such as weddings and corporate events. 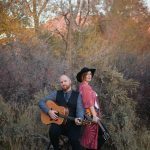 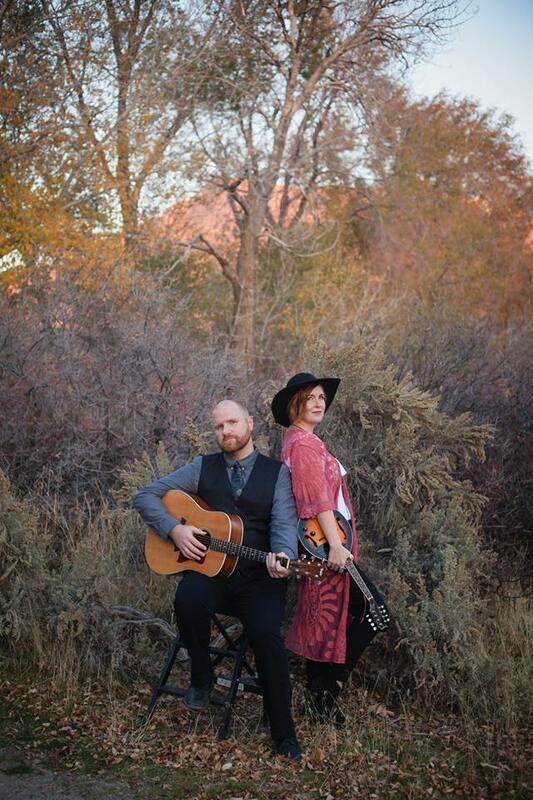 For booking and rates, contact Jake Haws by calling or texting (435) 602-9165 or email thefabfolk@gmail.com. 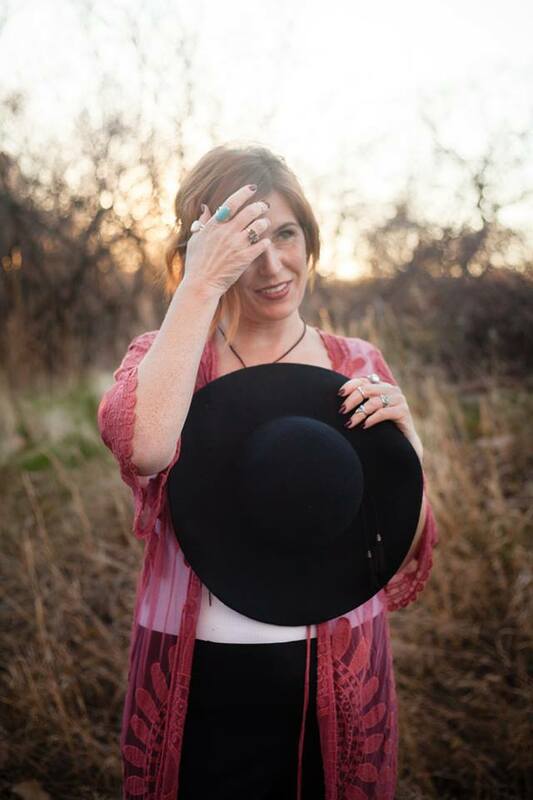 Sign up to hear about upcoming shows and updates.